The 122nd session of the Human Rights Committee took place in Geneva from 12 March to 6 April 2018. It was opened by a joint session with the Committee on Economic, Social and Cultural Rights to celebrate the 70th anniversary of the Universal Declaration of Human Rights. The Committee reviewed the reports of five States on the implementation of the ICCPR: Guatemala, El Salvador, Norway, Lebanon and Hungary. The Committee also adopted the Lists of Issues in relation to the reports of Belize, Guinea and Sudan, as well as the List of Issues Prior to Reporting in relation to Botswana, Tunisia and Uruguay. The List of Issues will be available in the coming weeks. 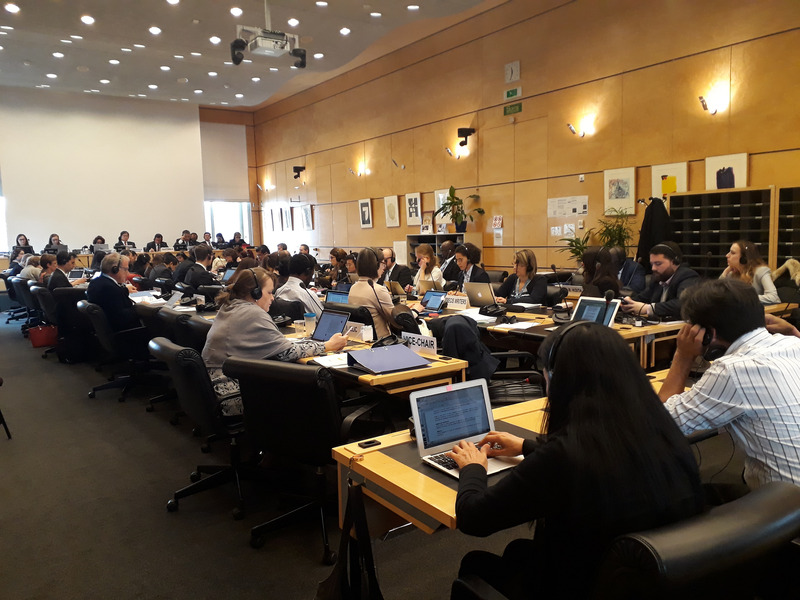 The Committee adopted the report on Follow-up to Concluding Observations which assesses the information received on the implementation of the Committee’s recommendations in relation to four States: Monaco, Spain, Iraq and UK. The report is now public and available here. The Committee also adopted its report on the Follow-up to the Views, which analyses the progress on the implementation of recommendations based on the information received in relation to individual communications. The follow-up report will soon be made public. 41 individual communications were examined at this session, out of which 24 were examined on the merits. Of those, 21 were found to be violating the Covenant, and 3 were decided as non-violations. 9 were found to be inadmissible, 5 were found to be admissible and 3 were discontinued. During this session, the Human Rights Committee continued the second reading of its draft General Comment on Article 6 (right to life) taking into consideration the comments from more than 170 stakeholders. So far, the Committee has reviewed 14 paragraphs of the draft. The discussion will be resumed at the next Committee's session.